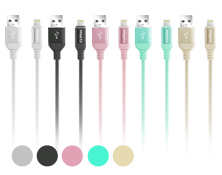 CLiPtec OCC143 USB2.0 8-pin Lightning Cable is a durable, high quality and high speed connection that harnesses the full capability of the USB 2.0 standard data transfer speed and 2.4A fast power charging your device. 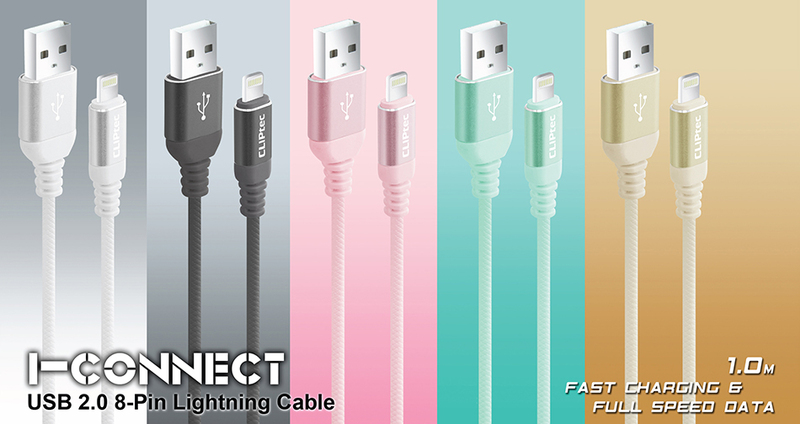 Ideal for syncing data and charging the latest Smartphones, tablets, and lightning port enabled devices. Data transmission and charge for phone of Lightning 8pins Cable. Extra strength of the cable with outer PVC material.